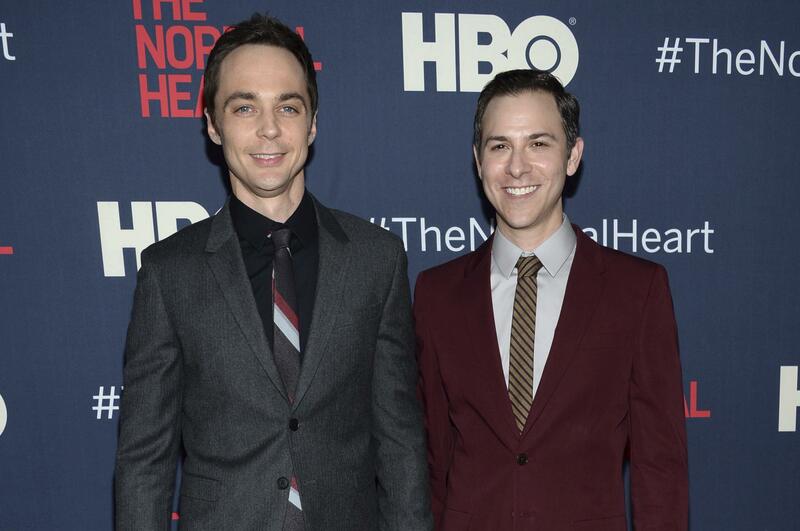 Mon., May 15, 2017, 12:33 p.m.
NEW YORK – “Big Bang Theory” star Jim Parsons has married longtime partner Todd Spiewak. Parsons’ publicist, Jillian Roscoe, has confirmed reports from People magazine and the New York Post that Parsons and Spiewak married Saturday night at the Rainbow Room restaurant in New York’s Rockefeller Center. Parsons posted a picture on Instagram on Monday of himself and Spiewak holding hands while walking down the aisle in tuxedos. He also posted a shot of the newlyweds heading out for their first dance. Parsons said in an Instagram post last year that meeting Spiewak 14 years ago was the best thing that ever happened to him. Published: May 15, 2017, 12:33 p.m.